Belfast Giants newcomer Patrick Dwyer has immediately been handed a key role on the team's coaching staff. 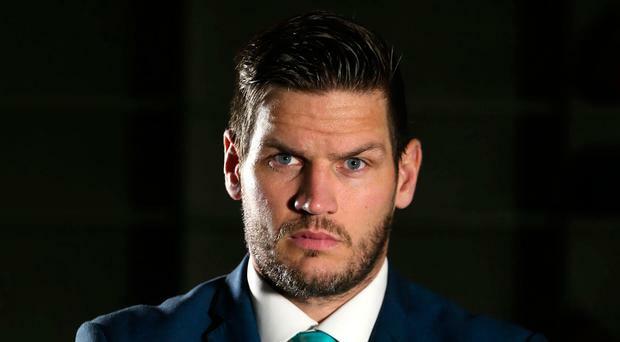 With over 400 games in his NHL career, which ended just three years ago, Dwyer brings a huge amount of playing experience to Belfast and head coach Adam Keefe plans to use that after naming the 35-year-old ex-Carolina Hurricanes wing as a player-assistant coach. Keefe will now have three playing assistants, with Jim Vandermeer continuing in the role he was appointed to last season and as well as Dwyer he will now be joined by Jonathan Ferland. Rob Stewart, who first came to Belfast as player-assistant coach to Dave Whistle in 2000, will continue to act as Keefe's assistant. "Rob has been huge for me. His experience and his resume speaks for itself," said Keefe. While the Elite League begins this weekend, the Giants don't begin their campaign until next Saturday's Challenge Cup trip to the Dundee Stars, with the first home game coming against the Stars the following Saturday. The Giants' first Elite League game is at home to the Nottingham Panthers on Wednesday, September 19.